The SUVs were *slightly* more comfortable, but for *raw excitement*, jeeps were the best. 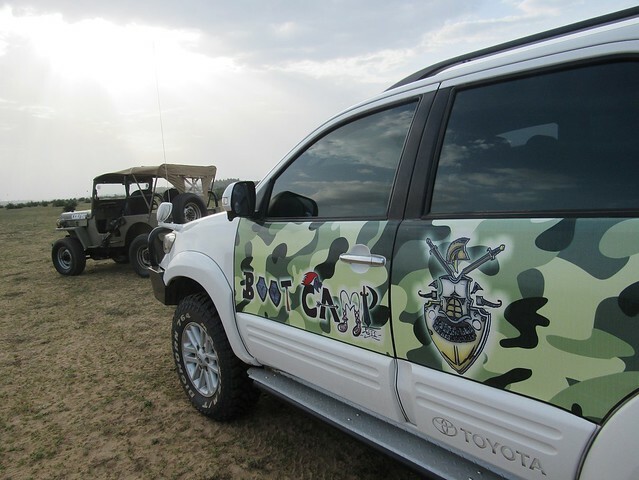 Actually, they make many modifications to the vehicles to make it safer and better for such off-roading activities. They do a lot of training and testing activity frequently. I found the group very helpful and they were constantly encouraging each other. As you can see in the below photo, someone marks the terrain and indicates readiness to the driver, who then jumps, I mean rides into the downward slope! Getting back up is the more difficult part. Some of them took multiple attempts before climbing back up. Some even got struck in the mud, among the vegetation, etc. In rare cases, another car will go and pull the car out (with a rope). So if you are bored with your car’s potential vs. smooth roads/traffic constrains in the city, you might want to explore joining the Terra Tigers team and learn how to do off-roading properly. 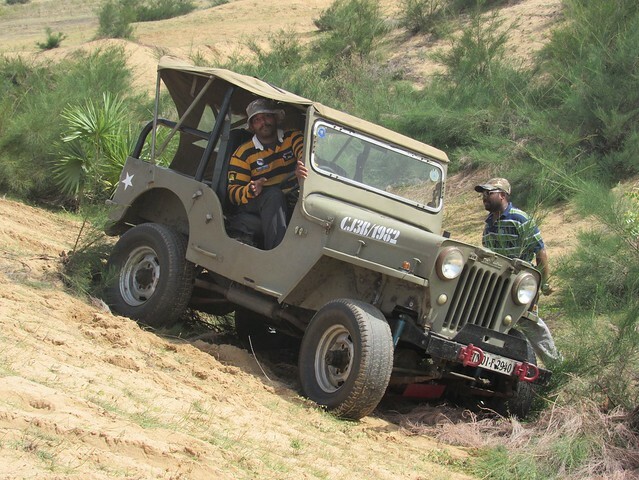 Terra Tigers conducts a national-level competition in various categories for 4×4 vehicles called “Palar Challenge“. Since this year is the tenth anniversary of this event, they are mighty excited about it. For further Information, visit Terra Tigers website. Thanks for the nice article. 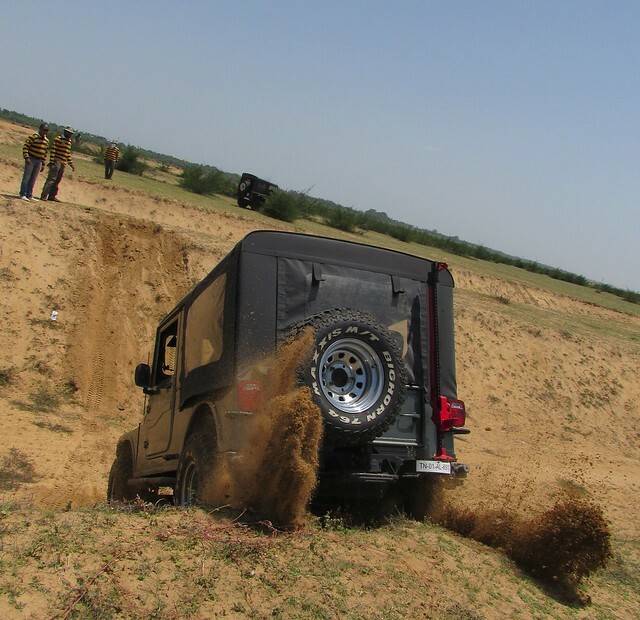 I didn’t know that there is an off-road driving course near Mahabalipuram until now. One thing everyone must understand is that they should attend “off-road training class” before attempting to drive off-road. Yes. The Terra Tigers team told me that they regularly train and help each other out during the practice sessions. Next time I come to Chennai I will try this. 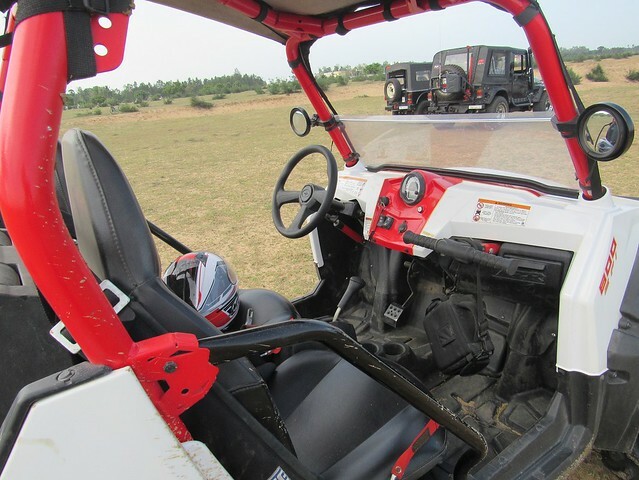 I had no idea that there is an off-road driving course near Mahabalipuram. Great pictures. And the jeep man! Please do. The best off-roading experience, IMO, can be had sitting inside jeeps or ATVs, not those comfy SUVs. Looks massive like tigers! I liked the ATV. Indeed a good weekend experience. 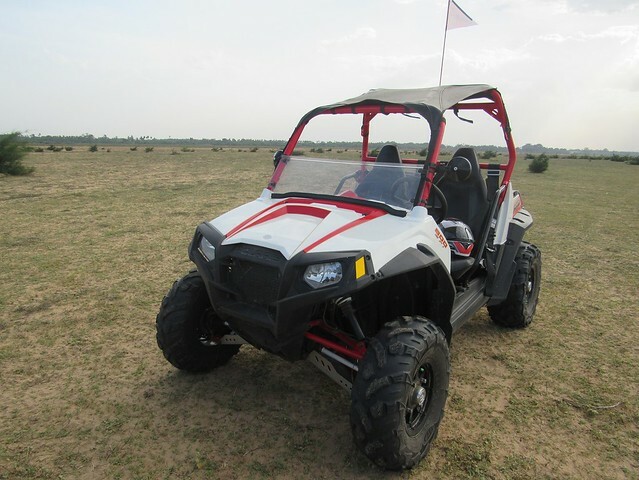 ATVs were even better — wonder why this team doesn’t include ATVs also for their practice and challenge events. Maybe they will in the future. Seems that you had loads of fun. I never went on such trips. Seems like fun though. You can go to such trips in the US. I am sure there are more opportunities there. 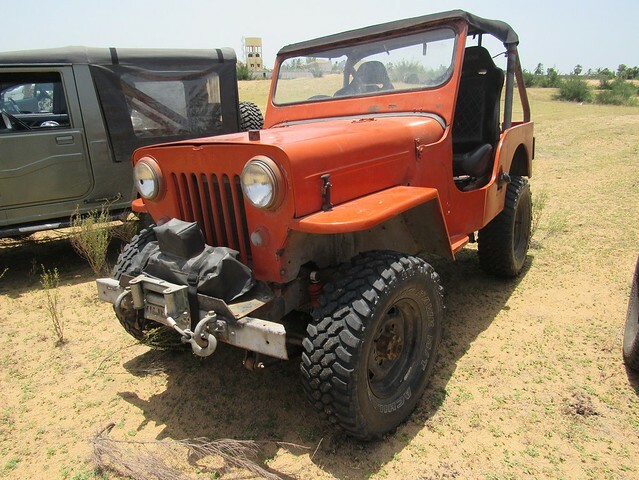 Front driving, that too in the jeep, takes the cake. But I wish to experience ATVs also someday. Wow! This must be some thrilling experience! Like you, I prefer to sit on the front passenger seat only. KG would surely love to drive in such a terrain. I think there’s something like this in Pune too. Good to know your husband likes driving in different terrains. Watch out for something like this near your town — who knows, there might be one! I’m interested in off road driving classes if you offer any. Please mail me if you have any. Please check ‘Terra Tigers’ Facebook page.